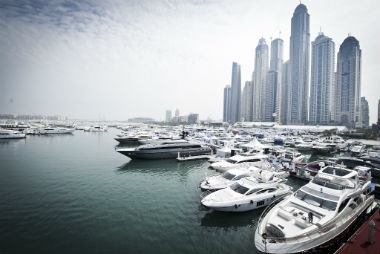 Dubai: The 24th Dubai International Boat Show being organised here at International Marine Club is a mega event joined by 800 industrial and corporate houses from 55 countries. The International boat, which will run till March 5 was inaugurated by Shaikh Hamdan Bin Mohammed Bin Rashid Al Maktoum, Crown Prince of Dubai. 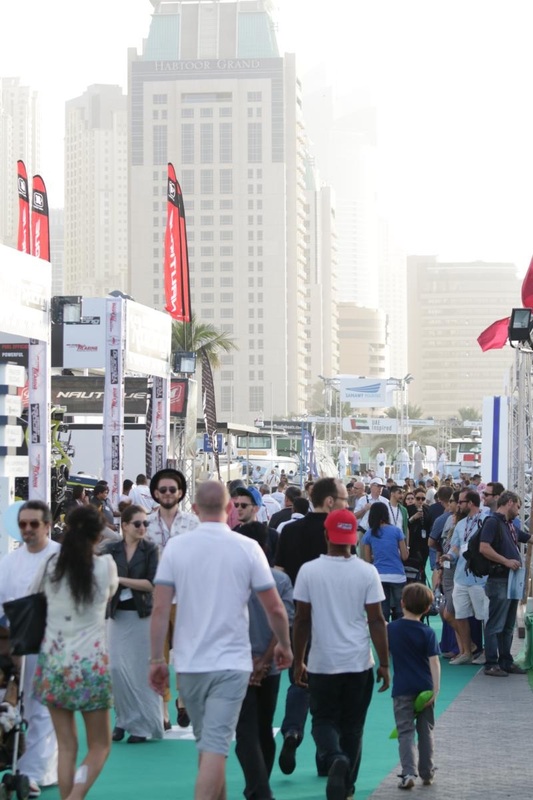 With 24 years of maritime history, the Dubai International Boat Show is the region’s number one marine luxury, leisure and lifestyle industry event and provides exclusive market exposure to the largest and most influential gathering in the MENA marine industry. Visitors to this show will get the opportunity to witness first hand two super yachts and an ocean going yacht that will be sailing in the deep blue sea, along with them there will be 450 boats of different sizes. The show will execute the launch of 39 boats, both global and regional. During this show, those interested will be given training to own and sail a yacht. They will also have the option of taking a joyride or go fishing. Globally UAE is ranked 9th when it comes to manufacturing large and super yachts. In the coming years UAE would be attracting top ranking superyacht stylist and boat building architects. 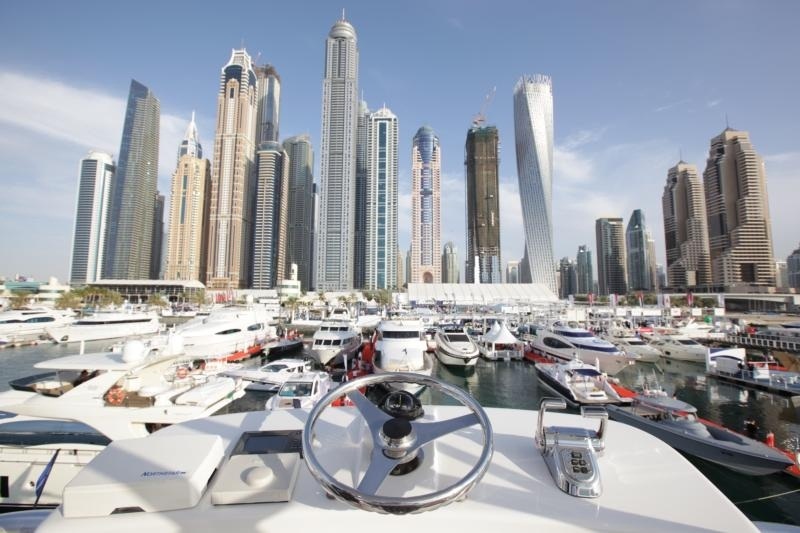 The Dubai International Boat Show is expected to attract more than 30000 people. What has added flavour to the event is the gastronomic experience that is available through a rich fair of exotic food and drinks. There is also plenty of good music in the air. Admission fee for this event is Dh 60.